Want to find the perfect gift for him or her in the Big City? Our licensed real estate agents gave us their best ideas. Mirador Managing Partner Karla Saladino recommends gifting a museum membership to the Metropolitan Museum (the Met), the Museum of Modern Art (MoMA), or any other famous New York museum. With the large variety of venues across the City, it’s easy to find something to fit any taste. With the fast-paced lifestyle, New Yorkers don’t often have time to cook. Ordering delivery is second nature here. Anyone in the City will appreciate money towards their choice of take-out, especially during the cold weather months. Exit 9 offers a variety of great products made by local NYC artisans. 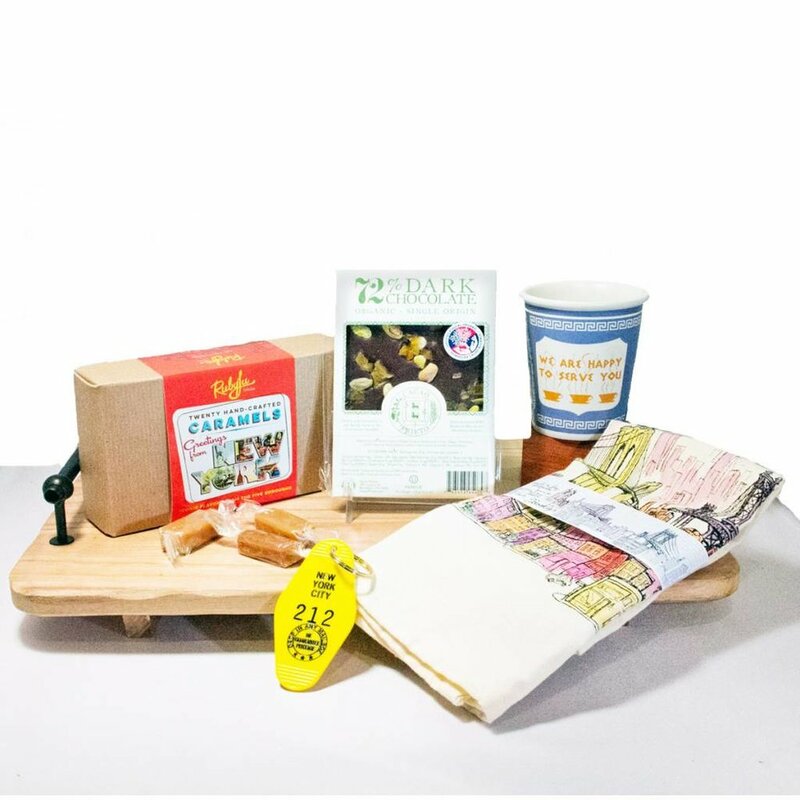 Their NYC gift box includes sweets that pay homage to every one of the five boroughs, as well as a ceramic version of the iconic “We Are Happy To Serve You” mug that will warm every New Yorker’s heart. Not every New Yorker grew up in the Big Apple. 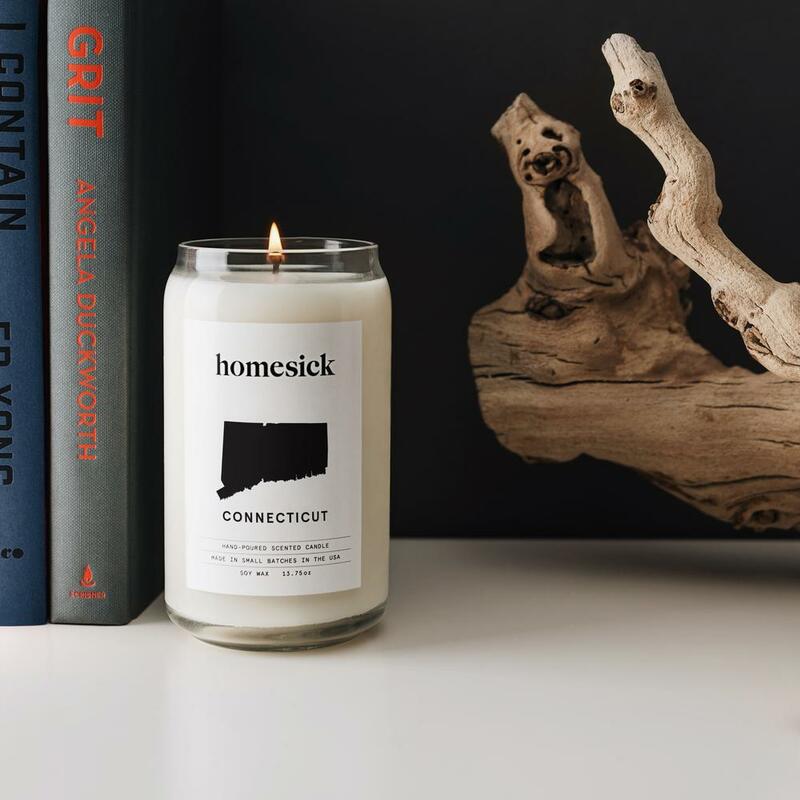 For those who haven’t, homesick candles provide a refreshing reminder of home. All 50 states, twelve U.S. cities, and seven countries have their own unique scents, which will transport any room to a new location. Make cooking go straight from phone to table with the Tasty One Top. This countertop burner adjusts its temperature based on the recipe selected through the Tasty app. Not only does this make cooking easier, it also makes it quicker--something every New Yorker can appreciate. Say goodbye to long lines at the bagel shop. The Everything Bagel Kit allows New Yorkers to appreciate the experience of actually making their own favorite bagel, just the way they like it. Mirrors are a great way to brighten any apartment. “The goal is to bounce light...mirrors help tremendously with that,” says Jessica Milton, licensed real estate salesperson for Mirador Real Estate. These make great gifts for anyone looking to boost their apartment envy factor. To find out more ways to brighten up your New York apartment, read our article here. 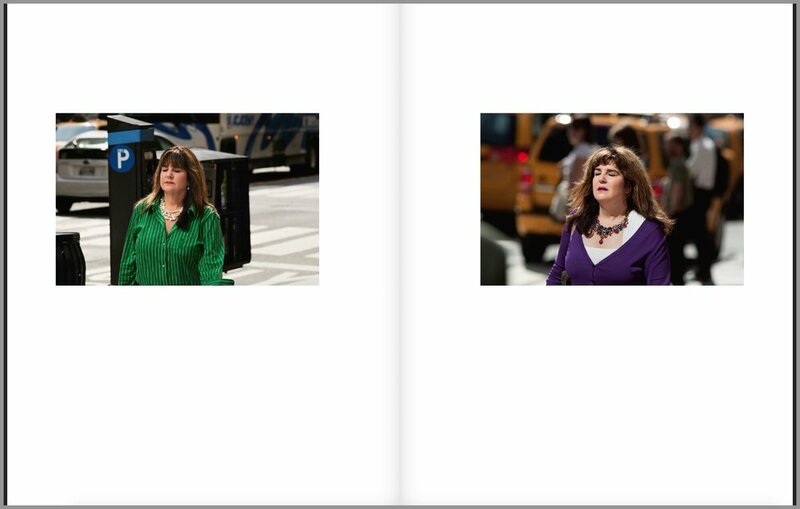 Danish photographer Peter Funch devoted nine years to capturing morning commutes on the same corner of New York City, creating a visual record of the way people change over time. The book is a great conversation-starter, as it becomes a “spot the difference” puzzle as you turn pages. Cheese boards are perfect for entertaining, and this set is ideal for New Yorkers conserving their cupboard space. With its collapsible structure, the board can easily be cleaned and tucked away for the next time you host guests at your apartment.